Your air conditioner is a long-term investment. Thus, it should be maintained properly so it would always work in the best of conditions. 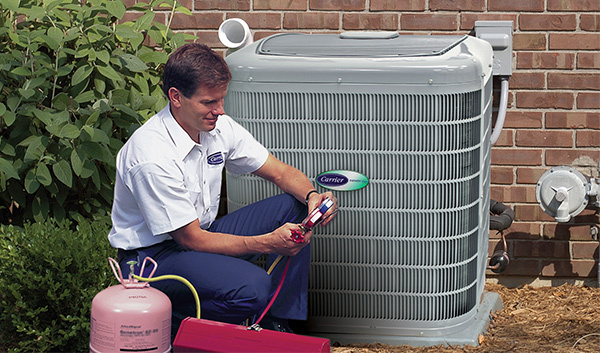 With proper maintenance and assistance of an AC repair company, your AC would have its longevity and efficiency. But why should you call an AC repair company? Allowing an air conditioning professional to look at your AC system can keep it from breaking down later, which will surely cost you more in the long run. American Clean Air and Heating specializes in air conditioning repair and maintenance. Our services are offered with exclusive guarantees that can’t be matched in the industry. We take great care to every client that we have and serve them personally. Our company is the one you need for all your air conditioning, heating, and other electrical needs. We always take pride in serving Glendale community. Our company upholds a reputation that incorporates quality and highly personalized customer support and service. If your air conditioner conks out during the hottest day of the year or your thermostat is low, you can’t just use your valuable time in trying to figure out why. You just need a reliable AC repair company. Most of the AC repair situations aren’t extreme. However, each AC breakdown will always be a top priority. When it’s in the middle of the summer, it’s really essential that you keep your AC running smoothly and without so many troubles. Good thing is that AC breakdowns can be avoided and not to be worried of. Our experts at American Clean Air and Heating are here to help you. They’re on call 24/7 if you need emergency services for your AC. 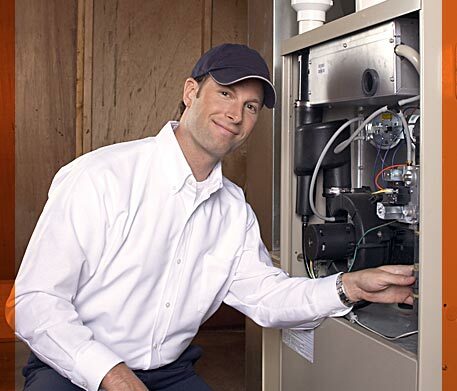 Our entire service is 100% guarantee so you can stay comfortable once your system is repaired and fixed by us. We know you’re worried whether or not we’re certified. But the answer is “yes.” We’re certified and we can service and repair your AC. American Clean Air and Heating is licensed and insured in air conditioning maintenance and air conditioning repair. All of our technicians have completed their rigorous and prestigious training to have their certification. That said, you don’t have to worry about the kind of knowledge that they have. They can get the job done right that’s why our company is called the AC repair experts.